Jen-A-Fusion Fashion Accessories: Jen-A-Fusion this weekend!! TONIGHT! 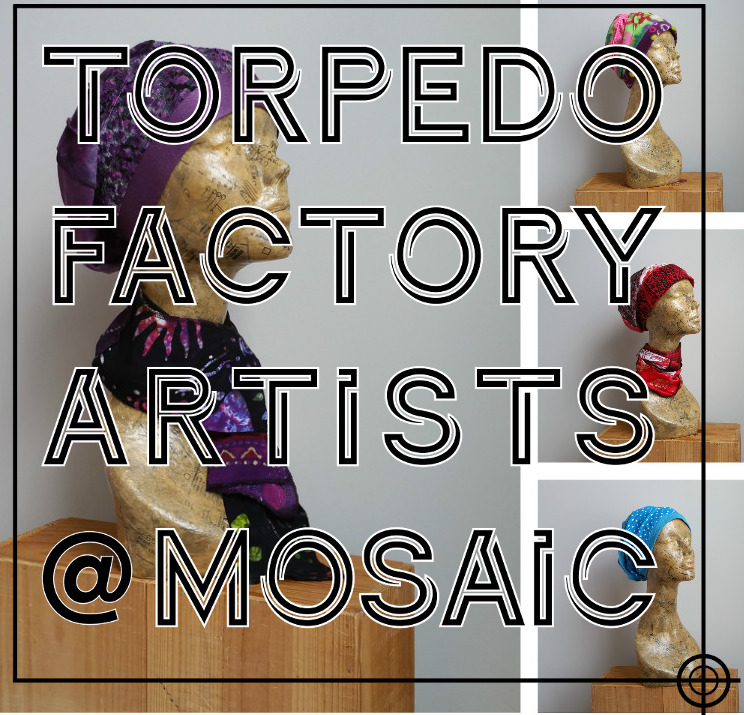 The Torpedo Factory Artists @ Mosaic Trunk Show Reception, Friday, December 22 from 7-9pm. I will be on hand to help select and style hats, neckwarmers and fingerless gloves. The show continues Saturday, December 23, 11- 6pm and Sunday, December 24, 11 to 4pm. Great last minute gifts! 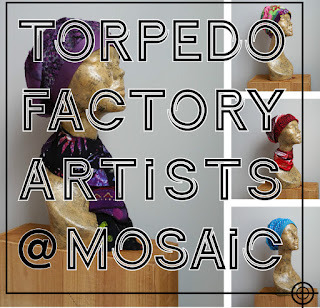 The Torpedo Factory Pop up is located at 2905 District Ave; Suite 115 at the Mosaic District in Fairfax, Virginia. In addition, I will be staffing the studio at the Torpedo Factory and will have a selection of the above items, plus small bags perfect for stashing stocking stuffers. I will be there both Saturday and Sunday, noonish to 6pm. Location below in my signature.